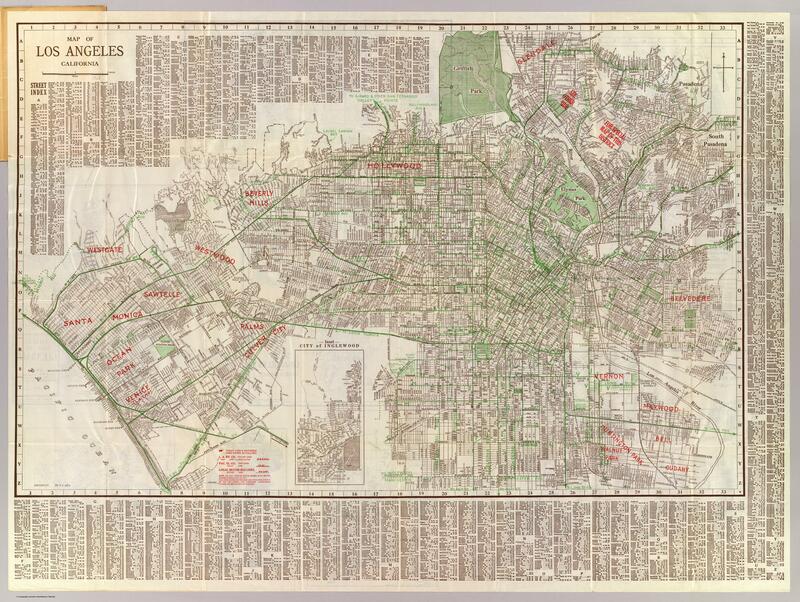 Los Angeles Transit Map from 1928. Click through for a high resolution version scan (large file alert). Scan by David Rumsey Map Collection.